Summary: Researchers explore the neuroscience behind binge eating and the triggers that might make us reach for comfort foods. 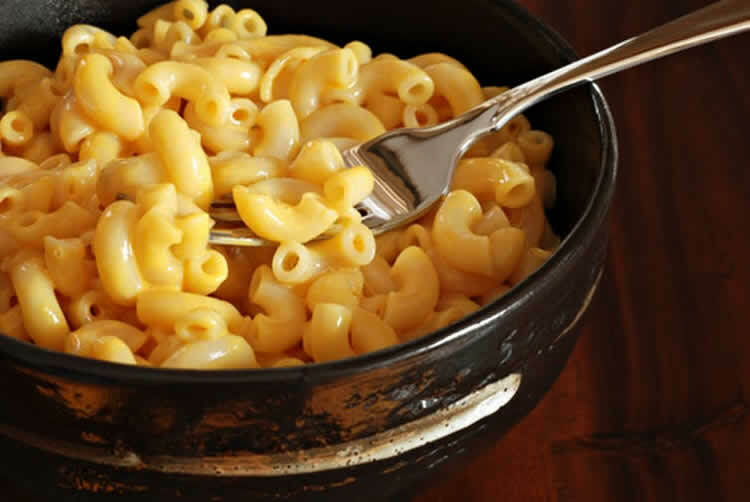 When stressed, many people turn to comfort food, be it macaroni and cheese or chocolate cake. NeuroscienceNews.com image is adapted from the The Conversation news release. Image Source: NeuroscienceNews.com image is adapted from the The Conversation news release. The Conversation “Overeating? It May be a Brain Glitch.” NeuroscienceNews. NeuroscienceNews, 13 April 2018. The Conversation “Overeating? It May be a Brain Glitch.” http://neurosciencenews.com/brain-glitch-overeating-8781/ (accessed April 13, 2018).